A comprehensive fall protection program prevents injuries, saves lives and makes good business sense. Sharrow provides all the components of a personal fall arrest system (PFAS), from the harness to the retractable lifeline and connectors that prevent a worker from falling and arrests the fall of the worker to reduce the risk of internal injury. Additional personal protective equipment including head protection, high-visibility wear, and eye and ear protection are other important components to keep your employees safe. Sharrow also provides fall protection equipment repair through our Twin Cities location with fast turn-around. The technicians are trained and certified to repair self-retracting lifelines and confined space rescue equipment to original factory specifications, using quality manufacture-approved parts. We also inspect to ensure compliance to OSHA and ANSI standards. 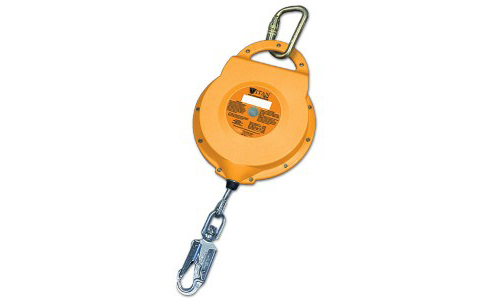 Sharrow Lifting Products distributes Honeywell Miller Fall Protection Equipment and 3M Fall Protection Equipment. Sharrow self-retracting lifelines (SRLs) are dependable and trustworthy. They deliver quick stopping power with minimal impact to the body and anchor point. Once anchored, the self-retracting lifelines extend and retract automatically, letting users move comfortably within an area while keeping lifeline tension. Should a fall occur, a speed-sensing brake activates, arresting the fall. Many styles, configurations and lengths are available to suit even the most challenging requirement. A full-body harness is the single most important equipment choice you can make for your crew. 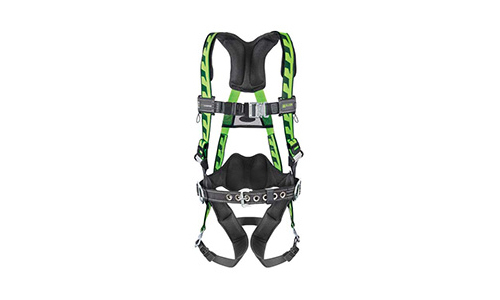 Full-body harnesses distribute fall forces throughout the body, substantially reducing the chance of injury. Sharrow harnesses provide comfort, freedom of movement, ease-of-use, lumbar support, positioning rings and tool carrying options. Protect your crew members and keep them comfortable. 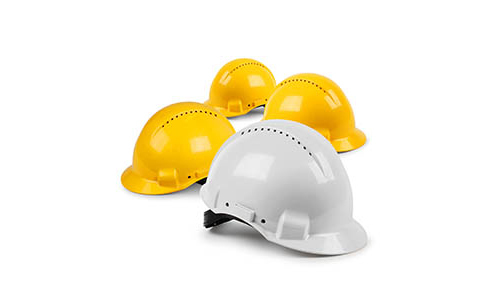 Our hard hats feature new suspension design, a lightweight shell and patented UV indicator. 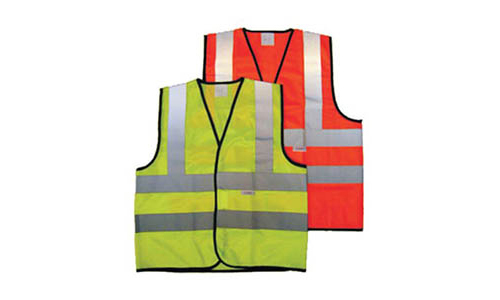 Reflective and high-visibility apparel from brands featuring 3M™ Scotchlite™ Reflective Material are comfortable and comply with industry requirements for visibility. Vest, jackets, pants and shirts featuring beaded and prismatic technologies are the right fit for your application. 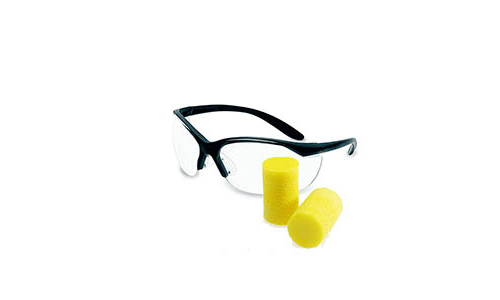 Safety glasses, goggles and readers (prescription and non-prescription), earplugs and earmuffs are designed for worker protection, comfort and ease of use.